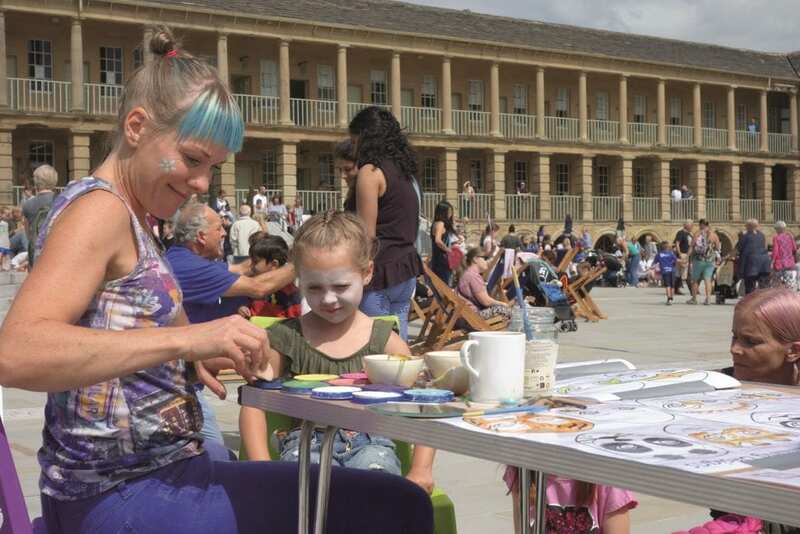 A free two-day wellbeing festival is heading to Halifax to get people’s creative juices flowing! 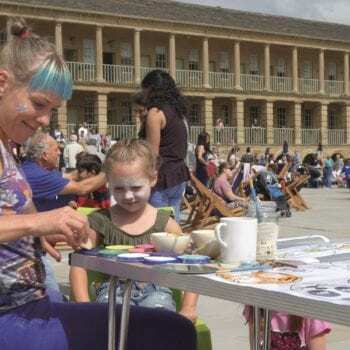 The Wellbeing & Community Festival, coming to The Piece Hall on April 27 and 28, will involve four different zones set up in The Courtyard, helping people get active, creative and highlighting support services. Under the themes Active, Creative, Support and Wellbeing, there will be activities to try, such as all-adapted cycling, dancing, tai chi, wheelchair basketball and yoga, while Sport For All and Threeways Sports Centre will be on hand to offer some tips. 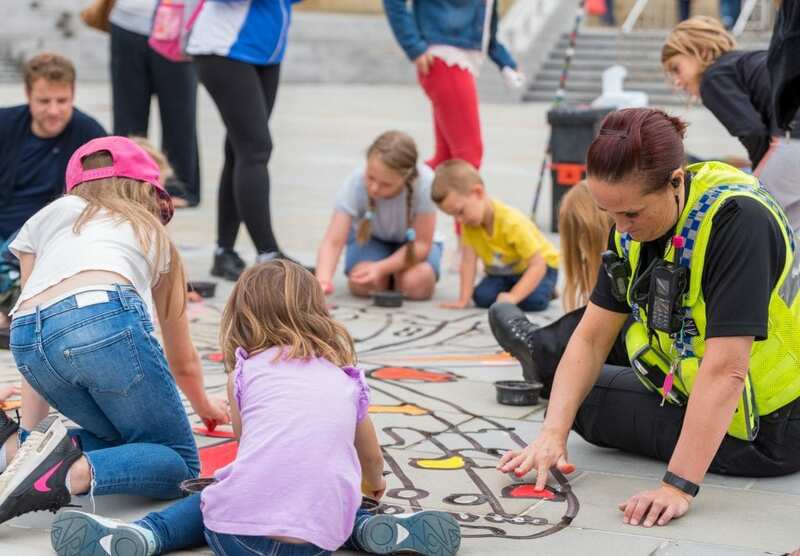 If you’re feeling creative, you can enjoy mindful colouring, stone carving, and other calming artistic activities. You can also weave yarns and threads onto an interactive loom structure, inspired by the contours and undulations of the local landscape. 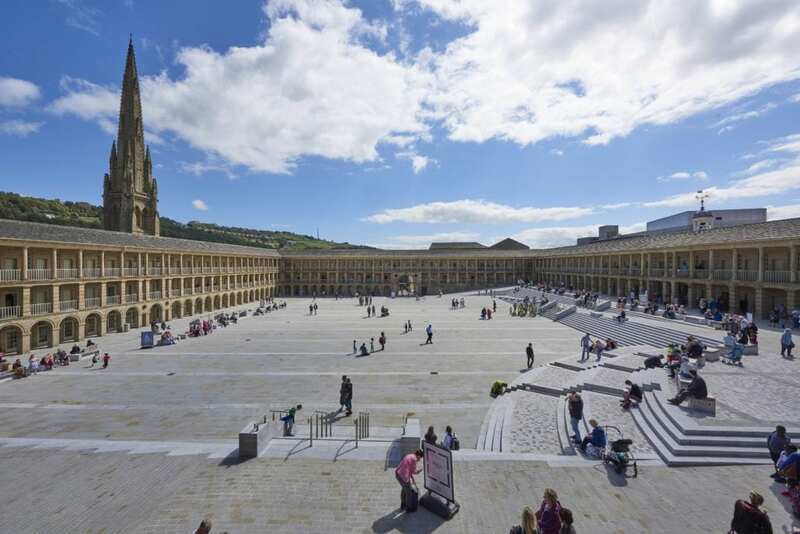 Add a message of hope for Calderdale, which will be incorporated into the structure as it grows. 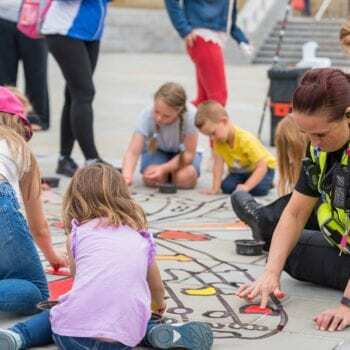 Meanwhile, support services such as Basement Recovery Project, Healthy Minds and Samaritans will be attending, and there will be food pop-ups, community choirs and local musicians. Don’t forget to pop into Halifax Central Library & Archives for a free, craft drop-in (April 27, 10am-3pm), with books and fun. Wellbeing & Community Festival, April 27-28. 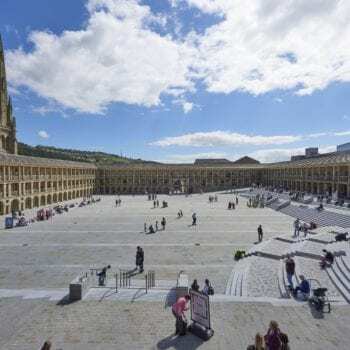 The Piece Hall, Halifax. Free entry.